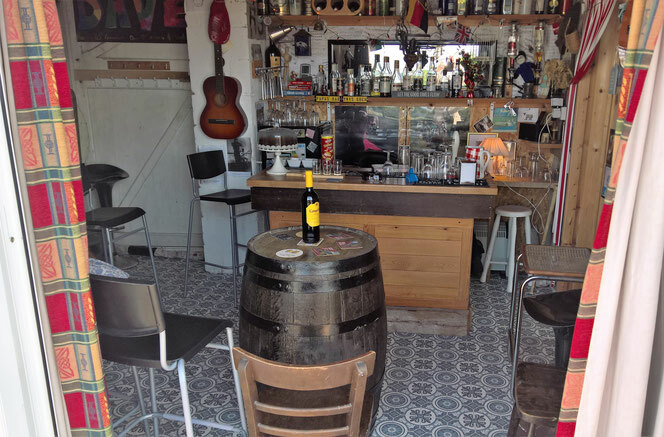 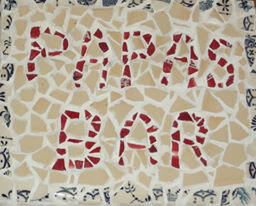 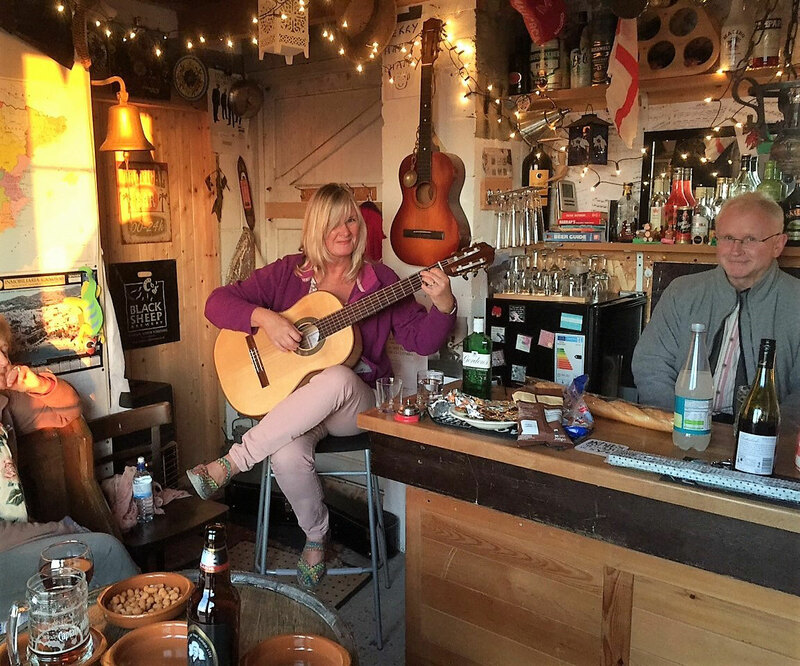 Our little piece of Spain - "Papas Bar" is on site and 'open' to guests at least once a week. 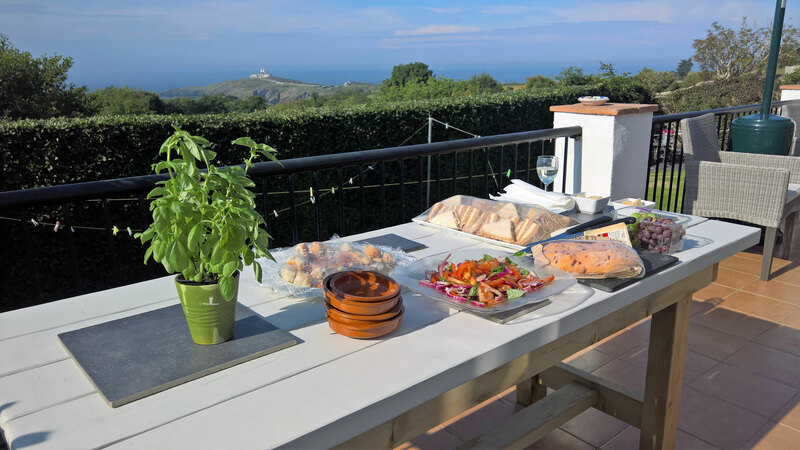 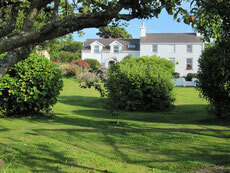 On a warm summer's evening we often surprise our guests with tapas outside the bar on the terrace. Jane and I host this unlicensed bar at least once a week - but if you fancy a change of scene - then we'll open for you.